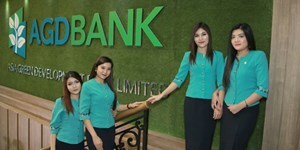 Our Mission is to deliver banking excellence through inspired and outstanding customer service, while oﬀering innovative products and services that meet our clients’ requirements. 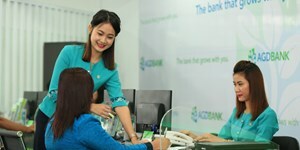 Our Vision is to provide the vitally important banking infrastructure that will make a lasting and sustainable impact on the future, building the economic foundations of a progressive Myanmar. 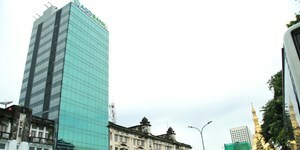 We treat our customers, our staff and our community with the utmost respect both as individuals and for the ideas and future they represent. 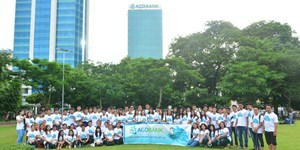 AGD Bank has over 2,500 employees, embracing young and energetic skilled technicians, experienced seniors banking personnel and IT programmers as well as security and communications experts, management, financial, marketing and human resources professionals and helpful branch employees, all of whom work together to drive our bank’s – and our country’s - future. 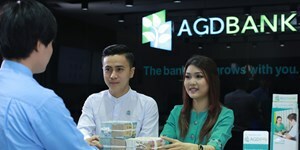 AGD Bank recognises that it is enthusiastic and motivated employees that deliver success and we provide continuous learning opportunities as well as competitive remuneration packages to develop and reward your talents. 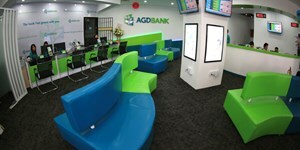 AGD Bank is the bank that grows with you.